School is coming to an end and many young adults are traveling home from local universities or taking road trips. Make sure your loved one is safe behind the wheel by providing adequate training to prepare them for emergency situations. Instructors assist novice and experienced drivers, in-class and in-car, every step of the way. Drivers learn proper braking techniques, practice avoiding unexplained objects, and learning to control their vehicle. 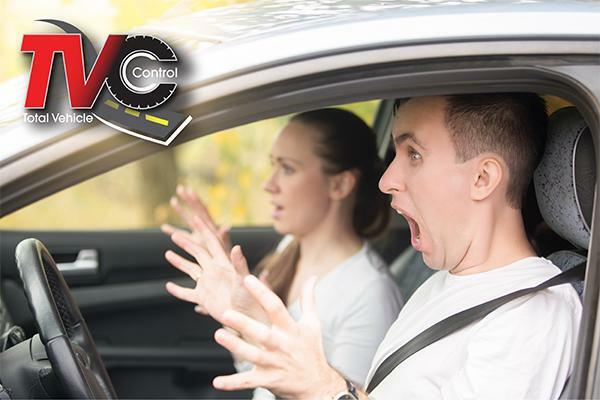 This is not your typical driver’s ed, invest in safe driving with TVC: Car Control Clinic. Please call 724-535-1000 if you have any questions.